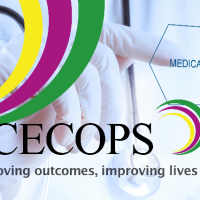 CECOPS is delighted to offer this unique CPD Certified training for Planning and Commissioning Technology Enabled Care Services (TECS). This course is applicable for all TEC services and innovations across all sectors e.g. digital health, telecare, artificial intelligence, robotics. 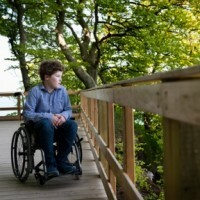 Brian is the founder and CEO of CECOPS CIC, the standards and accreditation body for assistive technology services. He recently authored the first-ever International Code of Practice for Planning, Commissioning and Provision of Technology Enabled Care Services. His work is recognised nationally and internationally. If you are registered with CECOPS, a member of ECH Alliance or UK Telehealthcare, you are entitled to 20% discount on all tickets. Please email us with details regarding your affiliation with any of the above organisations at info@cecops.org.uk, and we will issue you with a promotional code. Alternatively, if you provide us with a purchase order number, we can send you an invoice.